San Francisco – VIZ Media, LLC (VIZ Media), a premier company in the fields of publishing, animation distribution, and global entertainment licensing, announces the debut of the new fantasy adventure series Sleepy Princess in the Demon Castle on June 12th, 2018. 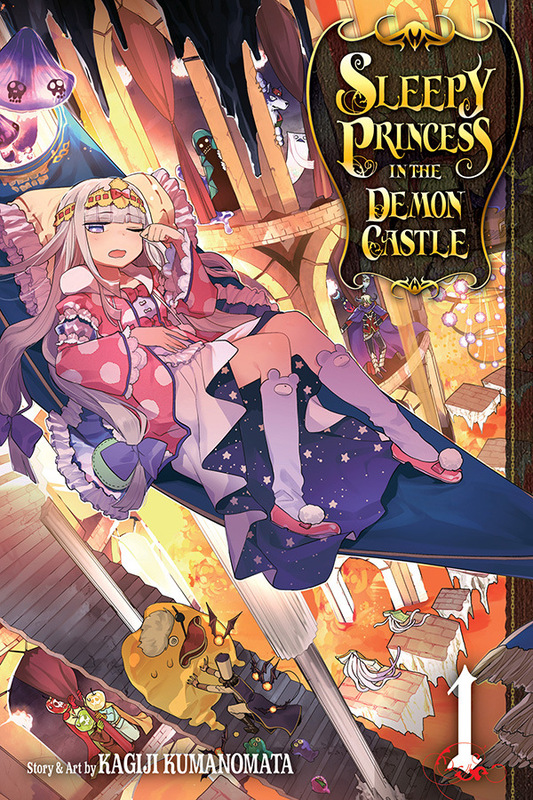 Sleepy Princess in the Demon Castle features story and artwork by Kagiji Kumanomata. The series will be published under the Shonen Sunday imprint with a rating of ‘T’ for Teens. Print MSRP for Volume 1 will be $9.99 U.S. / $12.99 CAN. Volume 1 is also available digitally on June 12th, 2018 via viz.com and the VIZ Manga App, as well as from the Nook, Kobo, Kindle, iBooks, comiXology, and Google Play stores. Future volumes will be published in English by VIZ Media on a quarterly basis. 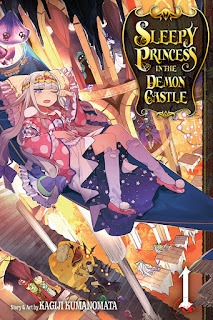 For additional information on the Sleepy Princess in the Demon Castle and other manga titles published by VIZ Media, please visit viz.com. Rebel Wilson Options Image Comics' "Crowded"
Amblin Partners Announces Sam Mendes Film, "1917"